At Rent A Vet Movers we have an experienced team of apartment movers ready to step in at a moments notice to handle your upcoming move. We perform these moves on a daily basis and we are accustomed to the additional challenges that come with apartment moves. There are many things that should be considered when searching for apartment movers. The first and perhaps most important is making sure that the company that you are considering is actually licensed to perform your move. Unfortunately there are many movers advertising themselves as apartment movers without obtaining the required moving authorities. Anytime you are considering hiring movers you definitely want to hire a company that is licensed because they will have the required levels of insurance. 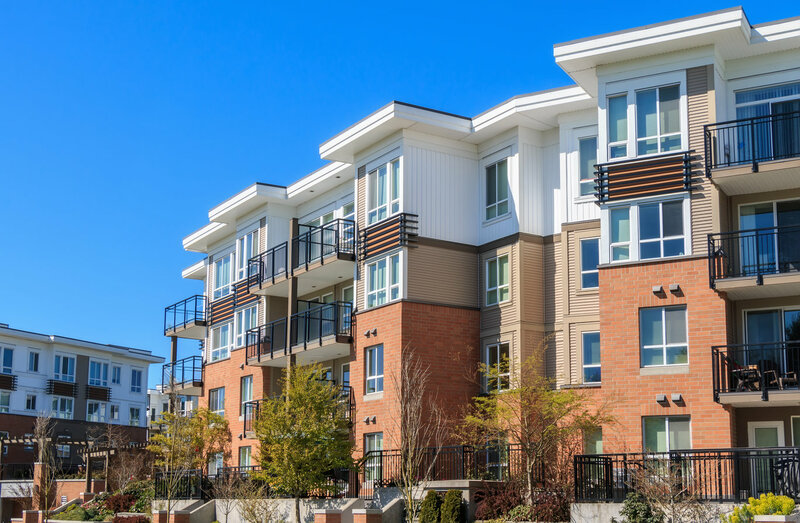 This is extremely important when moving in or out of an apartment complex because many properties will want to have a COI (Certificate of Insurance) on record from the apartment movers. At Rent A Vet Movers we will gladly provide you or your apartment complex with a COI. Another important factor to keep in mind is that many apartments have long walks between the apartment itself and the parking area where a moving truck can be parked. Walking distance can greatly increase the length of time of the move thus resulting in increased cost. This should be addressed by adding additional manpower to the move. Depending on what floor your apartment is on, your apartment movers may need to use an elevator which also adds considerable time to the move. If at all possible, you should try to reserve the elevator so that you do not have to share it with other residents or other moving companies. Having apartment movers by your side can be the difference between a stressful move and a hassle-free move. We are committed to providing the best possible service to our customers and we guarantee professional apartment moving services from the very first contact – all the way until you unpack your items at the new location. What makes Rent A Vet Movers one of the best apartment movers in your area? We are a licensed apartment moving company that understands the ins and outs of apartment moves. Our work speaks for itself and we promise to take excellent care of your possessions. We provide our customers with highly-trained movers to protect and move your belongings into your new apartment. In fact we have one of the best damage ratios in the area. We are licensed and fully insured local and interstate apartment movers, and we know what it takes to leave our valued customers happy. Just take a look at the overwhelming level of customer satisfaction and you’ll know you can trust our premium moving services. We offer expert customer service that will exceed your expectations. And last but surely not least, our prices are affordable and you can actually save money with us.